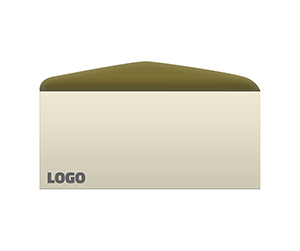 Envelop printing is a truly significant part of the advertising campaigns nowadays. 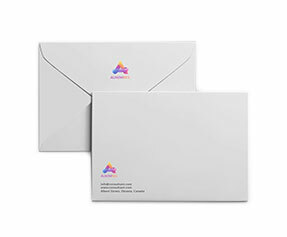 We at PrintingBlue.com.au are the most reputed online # 10 envelopes printing services company which is serving for several years. 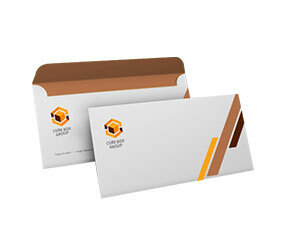 We know that business envelop printing is getting common due to its various benefits. It helps in creating a lasting business impression on the recipients and acts as a communication medium between the business associates and organizations. 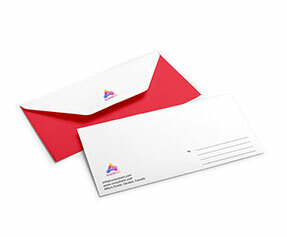 Send your business correspondences through our custom envelopes. 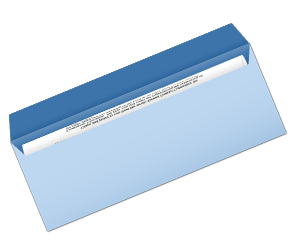 Envelopes printing may also be used to protect and distribute various corporate documents, records, replies and files. We offer the best # 10 envelopes and C6 envelopes which are incomparable. Our # 10 envelopes are made of the highest quality materials. Our motto is not to compromise on quality and to manufacture # 10 envelopes that are just according to the modern day needs of the client. We would like to share with you that our polite 24/7 customer support representatives are very cooperative. They are able to recognize all kinds of customer queries. Once they receive a request for our custom # 10 envelopes, they immediately transfer it to the design department. Our online printiing services company exclusively designs your envelopes in the most professional way. 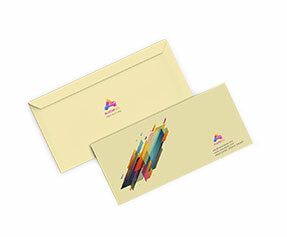 Our creative graphic designers have the complete know how for making a design for # 10 envelopes and DL envelopes that suits your requirements. They develop attractive designs that become the centre of attention of your potential clients. We offer money and time saving solutions to our valued customers therefore we serve free for design and lamination (gloss or matte) services. Moreover, we offer free unlimited design revisions so that our clients may easily select from the unique array of designs provided. Once they pick a design, their order is transferred to the printing department. A well printed # 10 envelope and 9 x 12 envelopes will suddenly grab the attention of the receiver. We print your personalized # 9 envelopes by using the full colour CMYK/PMS (Pantone Matching System) printing process, which produces remarkable results. We offer reliable colour solutions to our clients and we print your # 10 envelopes clearly. After passing through the printing phase, these custom envelopes are shifted to the shipping department. Our shipping department makes it possible to send your deliverables in time. We take full responsibility of your product and try to send it at the right location. We offer free shipping to our clients worldwide. 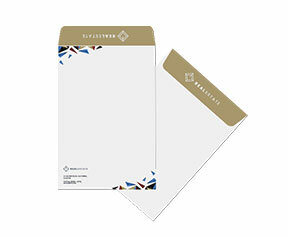 Our manufactured # 10 envelopes would enhance your company image because we especially care for their presentation looks. We know that a well designed and printed envelop may help your business to be successful and would also enable us to continue a long term business relationship with you.